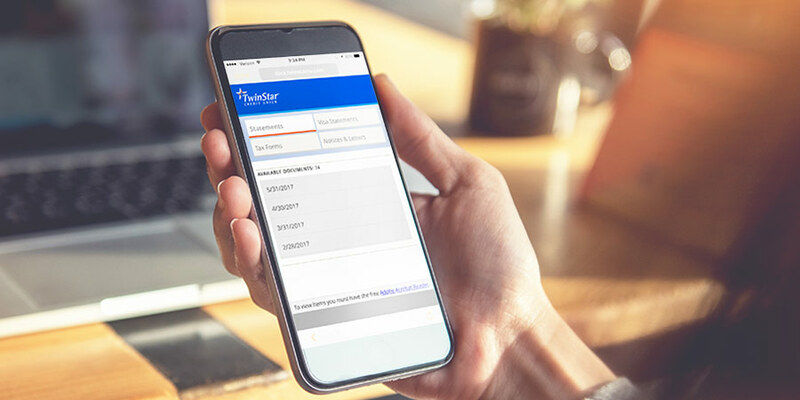 Thousands of TwinStar members use their phone to manage accounts anytime, from anywhere with their tablet or smartphone. 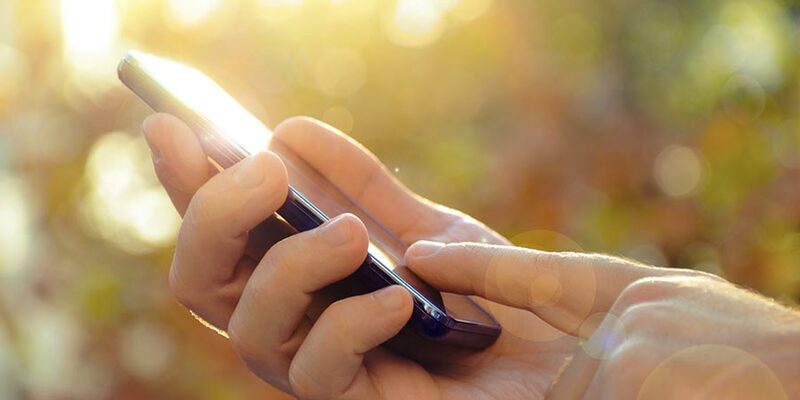 See all the great features of our mobile apps. 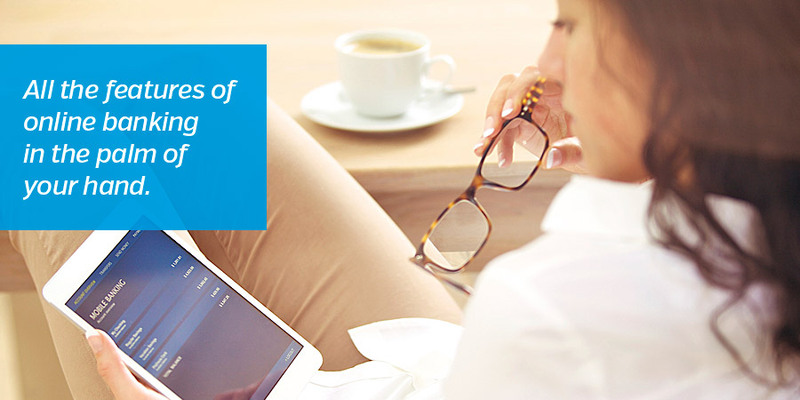 Manage your checking, savings and investment accounts with the click of a mouse. The service is FREE and EASY to use. 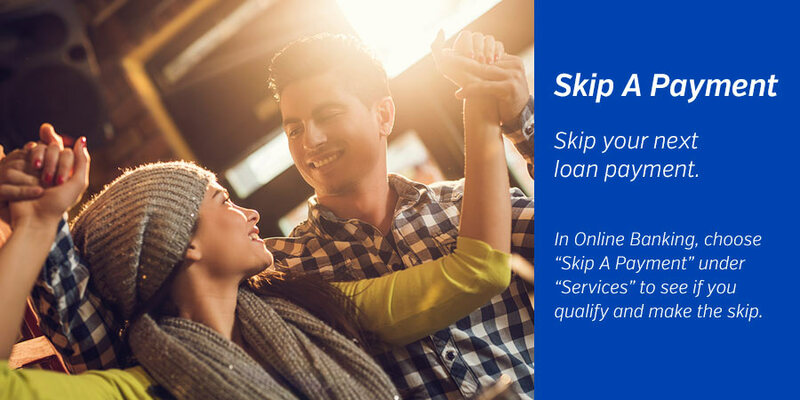 Take a break from your next loan payment with the Skip A Payment program. 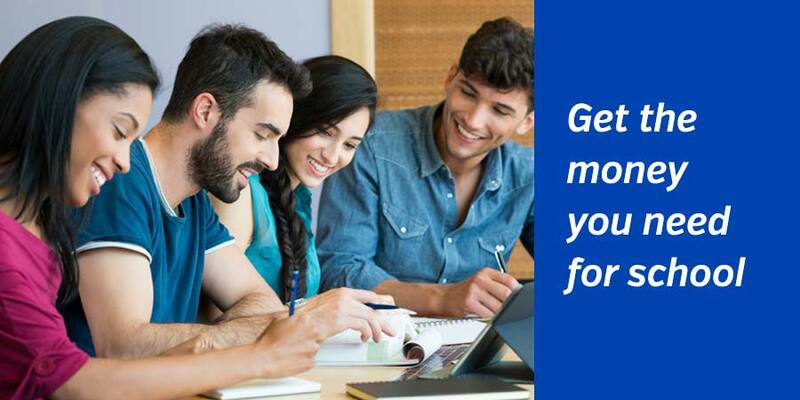 Eligible loans can be skipped once each year at the time you select. 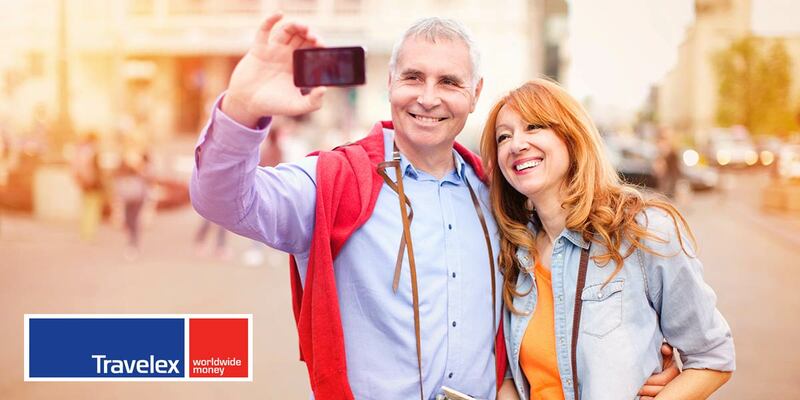 Euro, yen, pesos and many more – hit the ground running the next time you travel internationally. 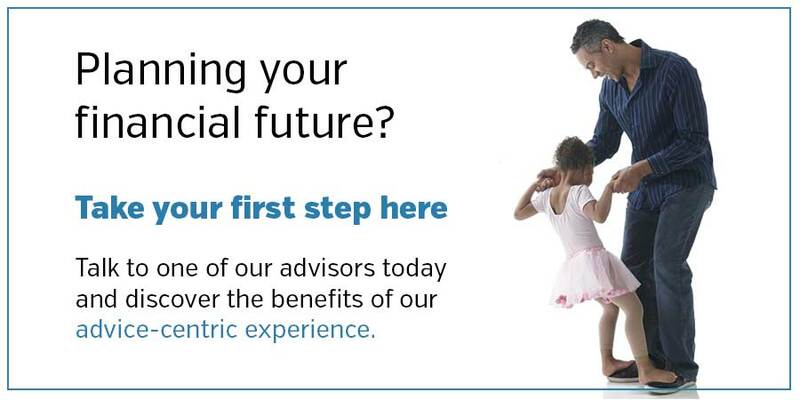 We are committed to helping clients create financial success through comprehensive planning and confidential, individualized solutions. 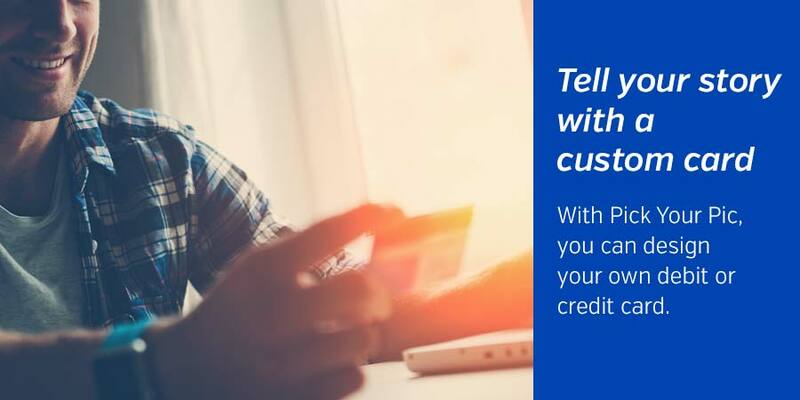 Enjoy free 24-hour access to any of your TwinStar Credit Union accounts over the phone with Credit Union Connection. Stay informed about transactions in your accounts with eAlerts, a free service that sends an alert when selected transactions are processed. Be rewarded just for using your credit card. It's easy: use your TwinStar Platinum Rewards card. 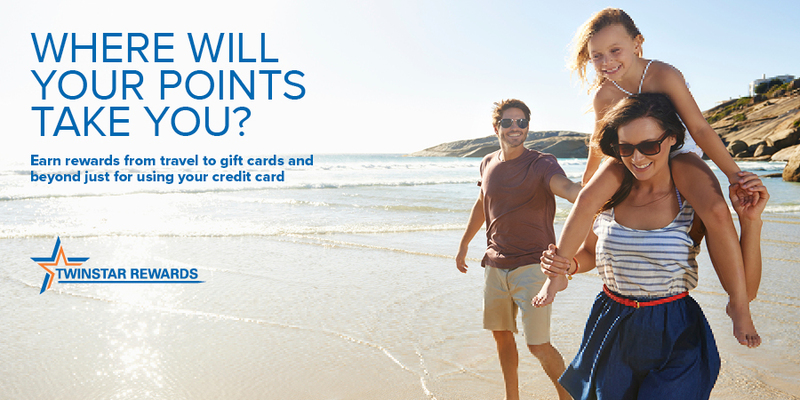 For every $1 you spend, earn 1 point. Points are updated daily. Rewards are available starting at 4,000 points. With TwinStar Credit Union's Pick Your Pic, you can design your own debit or credit card, complete with a personal picture that tells your story. The process is simple, the options are many, and the result is uniquely you. Instructions and information on processing a domestic wire transfer. 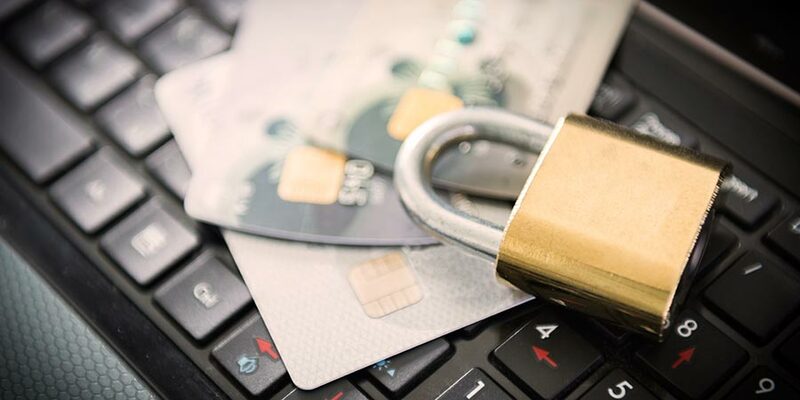 TwinStar Fraud Prevention Services takes credit and debit card analytics one step further by focusing on debit and credit purchases only.